Service Area - Gwydir Water Services - Solar Pumps, Windmills, Bore Pumps, Water Devining and Drilling. Inverell. Gwydir Water Services provides a variety of water and irrigation systems for both farming and residential sites In Inverell. 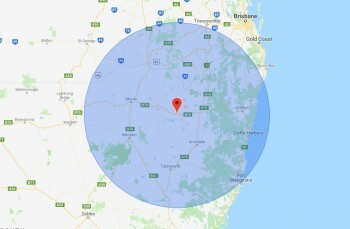 Based in Inverell, we offer our services to all within a 250km radius and beyond, and have been doing so for nearly a decade. This includes Tamworth to Moree and up into Southern Queensland. If you are looking for a functional reliable water supply system, look no further than the team from Gwydir Water Services.